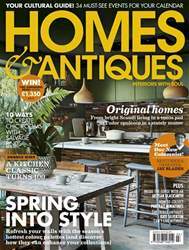 (0 Customer Reviews) | Write Review 12 issues per year Homes & Antiques is a must-read for those who love great design and beautiful objects from every era. 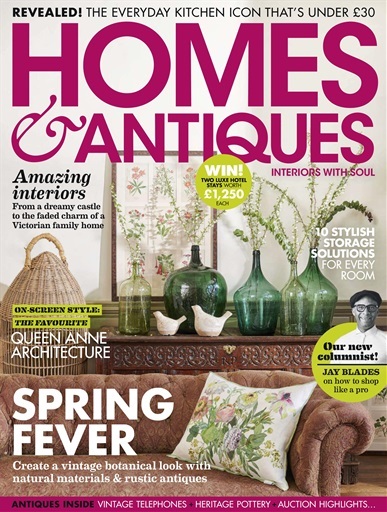 Alongside our unrivalled guides to antiques and collectables, you’ll find inspiring real interiors, sizzling style and decorating ideas and a huge range of features on everything from heritage and architecture to vintage fashion. 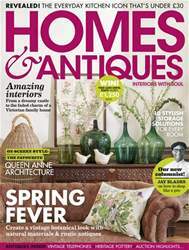 Homes & Antiques is a must-read for those who love great design and beautiful objects from every era. 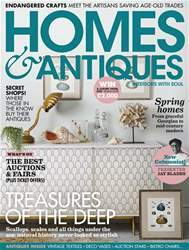 Alongside our unrivalled guides to antiques and collectables, you’ll find inspiring real interiors, sizzling style and decorating ideas and a huge range of features on everything from heritage and architecture to vintage fashion.